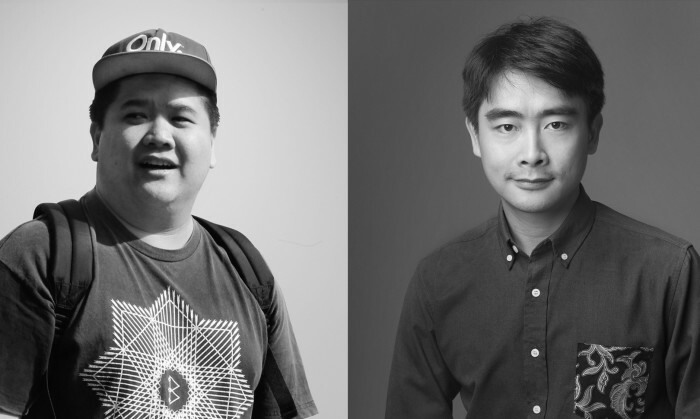 Saatchi & Saatchi has appointed two new creative directors Jeremy Chia and Fajar Kurnia, reporting to ECD Dominic Stallard. The pair will work across the agency’s portfolio on local, regional and global clients. “Bringing in Jeremy and Fajar is an important part of Saatchi & Saatchi Singapore’s creative revitalisation. They have the rare ability to win new business as well as major awards on real accounts. They understand the importance of digital communication and a killer concept. We’re very excited to have them onboard,” said Stallard. Both Chia and Kurnia began their careers at Saatchi & Saatchi (Chia in Hong Kong and Kurnia in Malaysia), and they have gone to work at agencies such as iris Worldwide Indonesia.